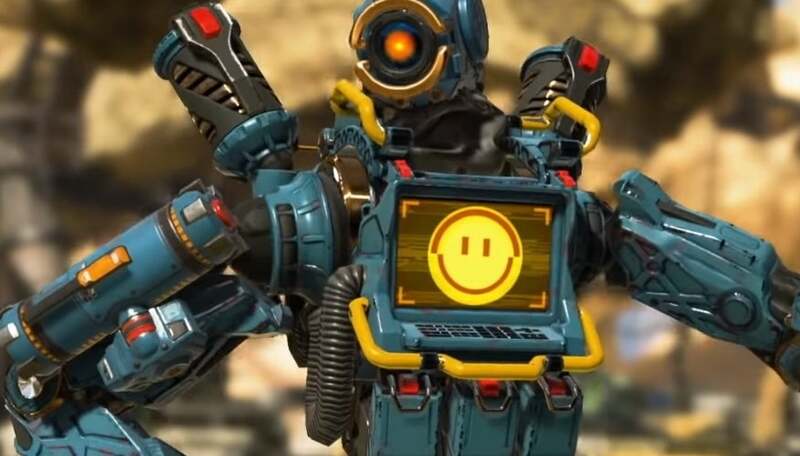 Apex Legends streamers are gearing up to compete in the game’s first big tournament soon with a Twitch Rivals event putting $200,000 on the line for 48 different streamers to fight for. It might be a bit early to call them Apex Legends pros since the game came out just a week ago, but these well-known battle royale streamers like DrDisrespect, Shroud, and TSM Myth will soon see if their practice has paid off. Many of them and other streamers have shifted over to Apex Legends since its release because of partnerships with Respawn Entertainment and because it’s just a polished battle royale experience, and they’ll do so once again on February 12th and February 19th during the Twitch Rivals tournaments. The first of those competitions will take place on Tuesday at 9 a.m. PT where European streamers will compete against one to see who can get more kills and wins while the North American tournament will start at 1 p.m. PT. During each of these events, eight different teams with three players will queue up online to see who can amass the most points in their games with five points being awarded for a win and one point awarded for each kill. The streamers won’t be playing directly against one another unless they happen to load into the same game, and they’ll have four hours to secure as many points as possible. The first-place team will receive $8,000 with the rest of the ranks earning small amounts, and a $7,500 bonus per region will be given out to the team with the most kills, according to Twitch’s event page. Apex Legends’ first tournament will be streamed through the Twitch Rivals channel, but each streamer who’s participating will also be broadcasting it from their perspective.